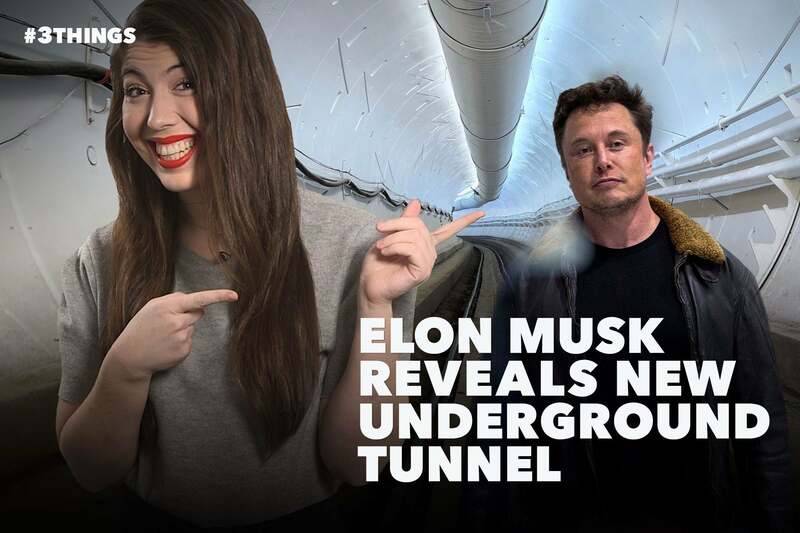 Elon Musk’s Boring Company unveiled a new test tunnel yesterday in Hawthorne, Calif. The CEO took guests and reporters on rides on the "underground highway," which is meant to combat — as he put it — "soul-destroying traffic." A new investigation suggests that Facebook gave large tech companies like Spotify and Netflix exceptional access to users’ personal data — including the ability to view all of a user’s Facebook friends and even read private messages. The editors of The New York Times crossword puzzle revealed their editing and evaluating process for puzzle submissions, including a few trends: They said Monday is usually easy, Thursday tends toward tricky themes and Friday and Saturday are the most difficult.